The library of the University of Pretoria is regarded as one of the best university libraries in South Africa. It provides a comprehensive information service for the university's approximately 35 000 undergraduate students, 21 000 postgraduates and almos 5 000 full time staff members. The library strives to be the leader in the provision of solutions for information and knowledge challenges to academic excellence. Therefore, in addition to the traditional library services, the library presents a holistic e-service to its clients, including e-books, e-journals, an academic portal, a digital research repository, customised web pages, an e-thesis database, knowledge tools, digitised full text local collections, and a digital reference service. 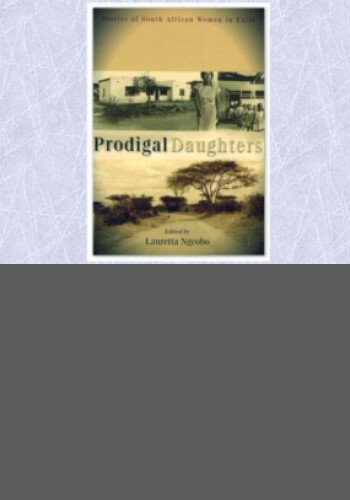 Click on the link below to access the official library web-site. 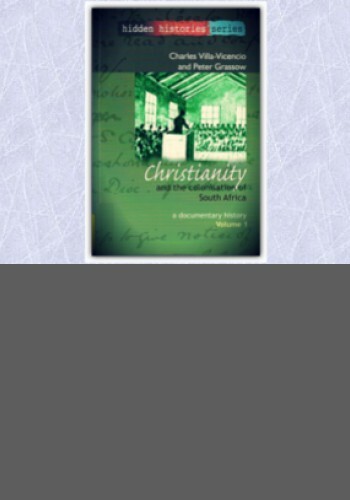 FEATURING - Christianity and the colonisation of South Africa: a documentary history v1. By Charles Villa-Vicencio and Peter Grassow. FEATURING - Birders of a feather: authors and experts, personalities, and poets edited by Harvey Tyson. 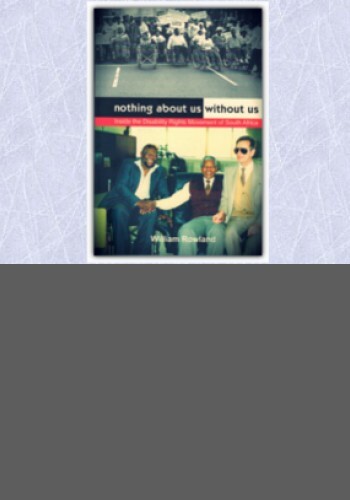 FEATURING - Nothing about us without us: Inside the disability rights movement of South Africa by William Rowland.